The United States Air Force Air Combat Command has released the 2018 schedule for the A-10 Warthog demonstration team. 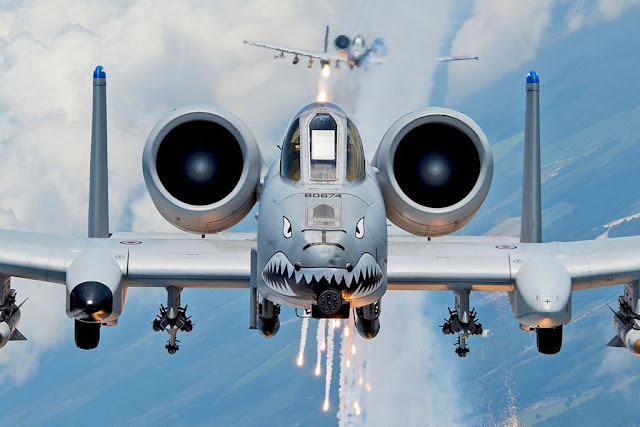 The United States Air Force A-10 demonstration team will once again display the capabilities of the Thunderbolt II at twenty-one shows throughout the 2018 airshow season. The team is sponsored by Air Combat Command and assigned to Davis-Monthan Air Force Base, Arizona. The demo pilot is Capt. Cody Wilton.